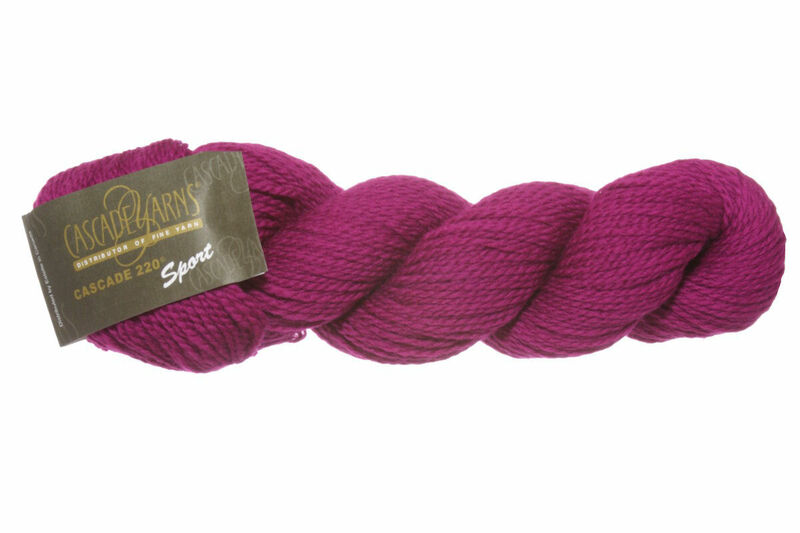 The sport-weight equivalent to the original Cascade 220, this yarn is perfect for just about everything! Like the worsted weight Cascade 220, this yarn can be used for felting and comes in a beautiful spectrum of classic Cascade colors. Cascade 220 Yarn is a similar yarn: 100% wool, hand wash, and 100% peruvian highland wool. 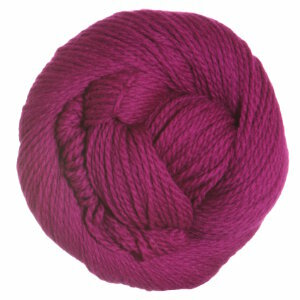 You may also like Shibui Knits Birch Yarn, which is another similar yarn: hand wash, sport (24-26 sts/4 in), and 50 gram. What about yarn that have the same look and feel? Find more yarn with a smooth / uniform texture, felts, and is machine dyed. You may enjoy taking a look at the Cascade 220 Sport Snowflake Cowl, Cascade 220 Sport Cabled Ski Cap, Cascade 220 Sport Wave-Cuff Mittens, and Cascade 220 Sport Fair Isle Hat kits all using Cascade 220 Sport Yarn. Hopefully our suggested project ideas for Cascade 220 Sport Yarn can help you come up with your next exciting new project idea!